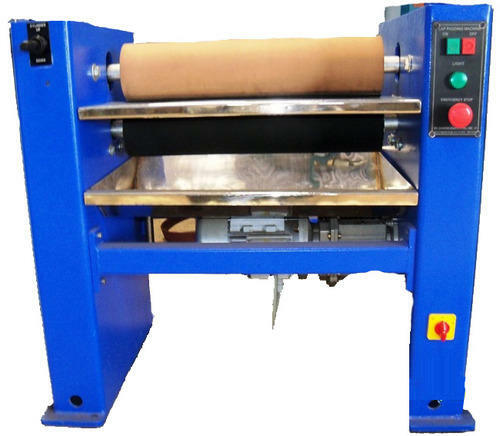 To meet the precise demands of clients, we offer a wide range of Lapp Padding Machine. These are admired for their compact design, high functional efficiency and consistent performance. Precisely engineered these machines are acclaimed for their compact design and longer functional life. Our machines are admired for their energy efficient nature and consistent performance. This machine is extensively used in the Dying Lab to test the shrinkage and the Squeezing of the fabric. Working Width Size 16" to 24"